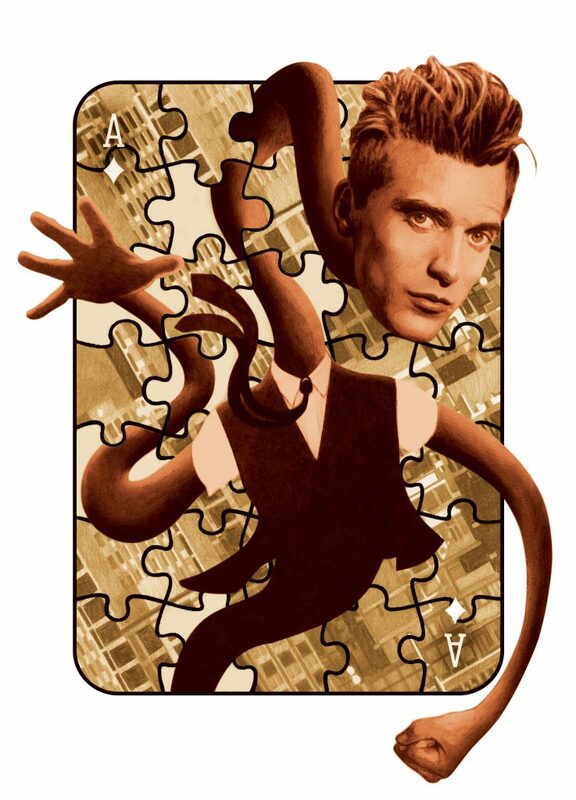 We’re proud to announce a brand new story from the Wild Cards World, written by Max Gladstone entitled “Fitting In” and featuring the antics of Rubberband. I was saddened yesterday to read of the death of Paul Allen. I cannot claim to have known Paul well, but I met him a few times, and always enjoyed his company. He had a house in Santa Fe, and when he was there, we would sometimes get together for a breakfast and talk about… well, all sorts of things. With great power comes great responsibility, Stan Lee once wrote. In the modern world, there is no power greater than wealth. Paul Allen used his great wealth for the benefit of his community, his country, and his planet. 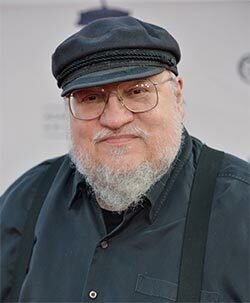 He left the world a better place than he found it, and no more can be asked of any man. This was a kind man, a bright man, a profoundly good man. He will be missed. 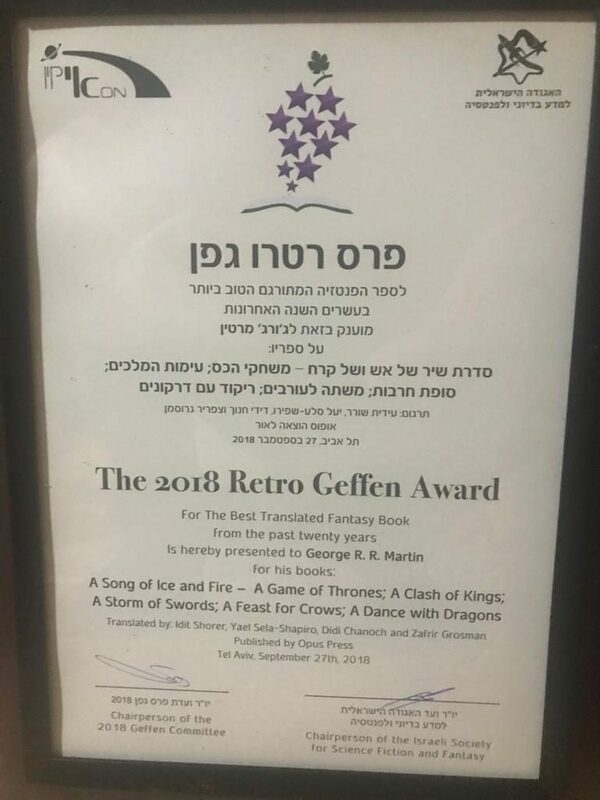 GRRM received a “Retro Geffen Award” for Best Translated Fantasy ! 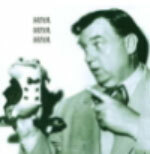 The Geffen, is presented by the Israeli Society for Science Fiction and Fantasy every year at the ICon festival. We were unable to attend the festival, but George is grateful to receive this honored award from the Israeli Society. 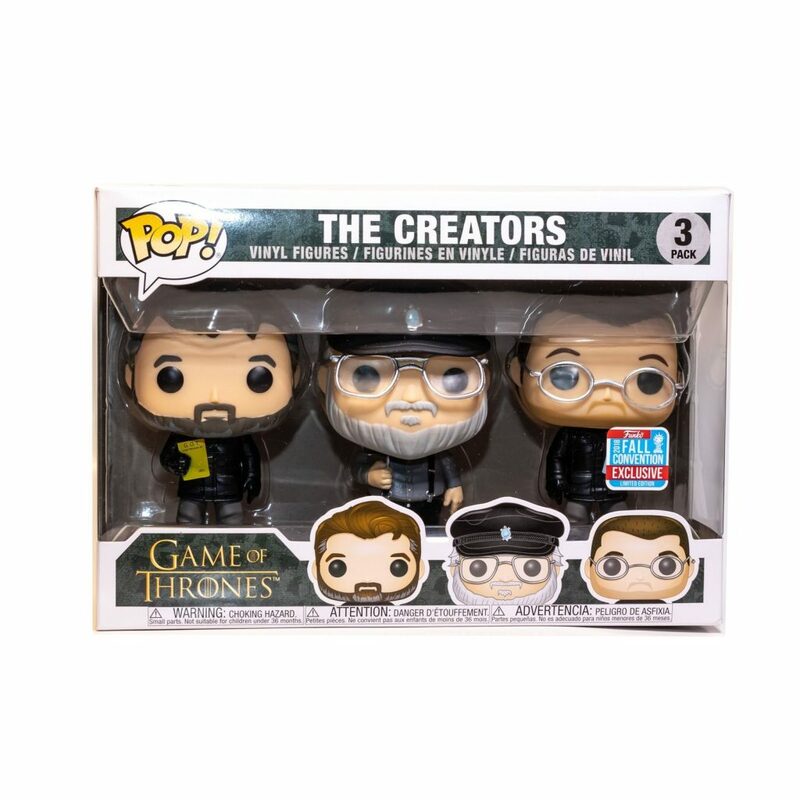 Thanks for helping us spread a bit of Westeros around the world! A lovely version of one of my favorite songs.